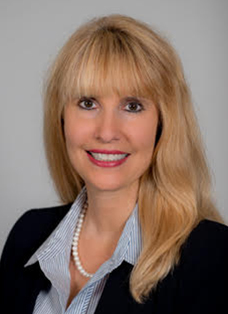 Gina Verdi is a seasoned HR leader with over 20 years business & Human Resource experience specializing in medium to large-size organizations providing guidance and leadership in start-up, growth and stable organizations. Her broad experience includes performance management, leadership and consulting support to executives and management on matters of reinforcing culture, setting goals, developing policy, employee relations, benefits, compliance, coaching and mediation, and talent acquisition and retention. She has experience in various industries including pharmaceutical, bio-technology, cancer research, and health care. Before joining BHHS Fox & Roach Trident, Gina was Associate Director, Human Resources with the American Association for Cancer Research, where she was responsible for developing and implementing employee relations programs, provide consultative coaching to managers, defining and implementing recruiting best practices, performance management, employee relations and engagement, compliance, workers compensation, benefits and more. 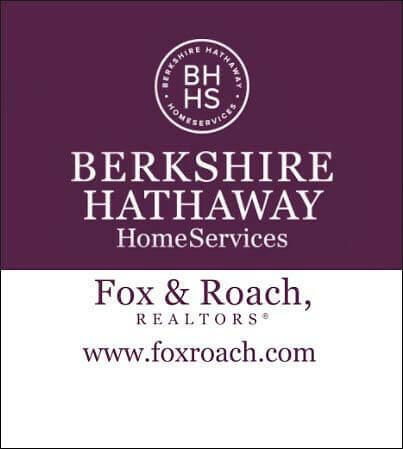 Gina’s role at BHHS Fox & Roach Trident will be to develop Human Resource strategies and initiatives that support the business objectives. She will be responsible for employee engagement and appreciation, staffing, employee relations, talent management, succession planning, diversity, compensation, benefits, and performance management along with providing HR business support, guidance and direction to senior leadership teams to achieve business goals and objectives of the organization. Gina earned her Bachelor’s degree from Neumann University, and was awarded SHRM-Senior Certified HR Processional (SHRM-SCP) certification by the Society for Human Resource Management. She has served as a guest speaker, panel member and on the Alumni Executive Board of Director Member at Neumann University. Gina is also a PA licensed Realtor. Gina volunteers her time with Autism Ride for the Cure, Runners for Research, Habitat for Humanity, Ronald McDonald House, and co-leads Interview & Resume Writing Workshops for new grads & displaced workers.